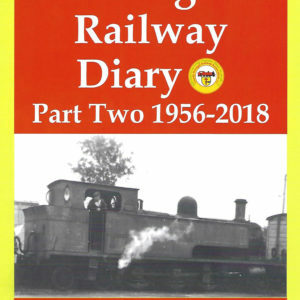 View basket “The Londonderry & Lough Swilly Railway – A Visitor’s Guide” has been added to your basket. 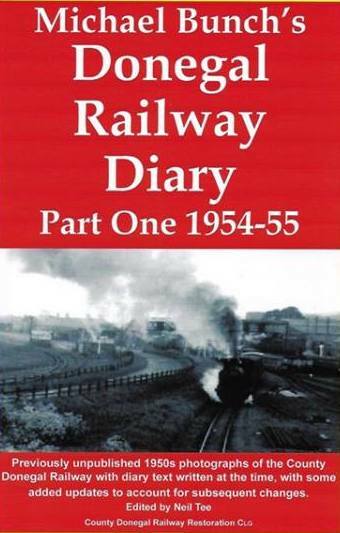 Previously unpublished 1950’s photographs of the County Donegal Railway with diary text written at the time. Previously unpublished 1950’s photographs of the County Donegal Railway with diary text written at the time. A book not to be missed! It really does give a true feeling of what life was really like during the time of the Railways in Donegal. All proceeds in aid of keeping our beautiful little Heritage Centre running.